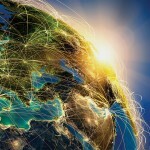 equalisation between compressors and are BMS communication compatible. 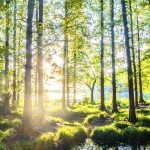 With many uncertainties surrounding refrigerant gases (F-gas Regulations) and their effects on the environment, our chiller technology with hydrocarbon primary refrigerants is a viable means of future proofing your cooling requirements. Never before has it been so easy to install and commission a chiller. All units come with complete controls and electrics as well as a built-in hydraulic kit with inverter drive circulation pump. Just connect the power supply and the flow/return pipes on the brine side and you are ready to go. All units are available in a total Stainless Steel construction for use with Hycool Potassium Formate fluids. 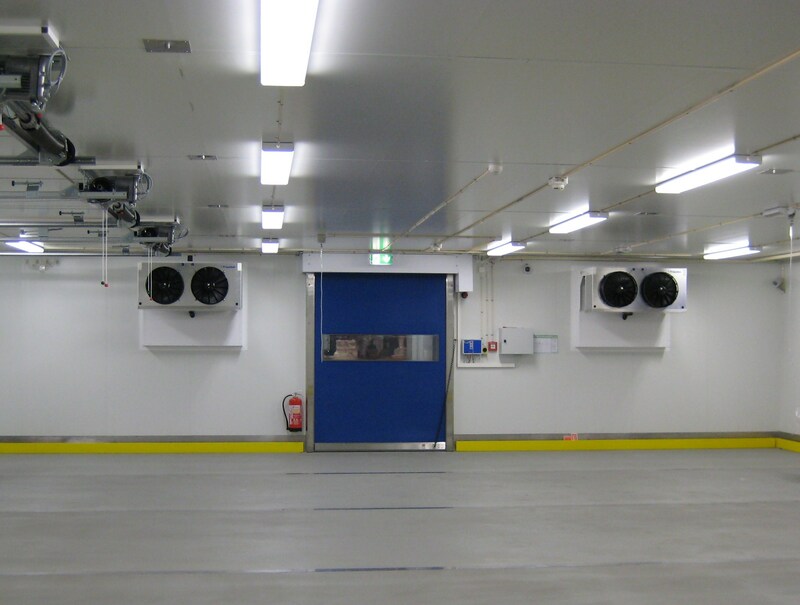 SRS Frigadon believes in tailoring our units to the client’s requirements, therefore all chillers are bespoke with a multitude of options available to suit any project. These include built in twin circulating inverter pumps or external pump stations, remote internet based controller access, our pump energy optimisation system (PEO), twin condenser panels and the latest in hydrocarbon refrigerant safety packages. All units feature EC fan and Inverter driven circulating pump technology along with cutting edge control systems. By using natural hydrocarbon refrigerants we offer a long term sustainable solution for any refrigeration system environment. 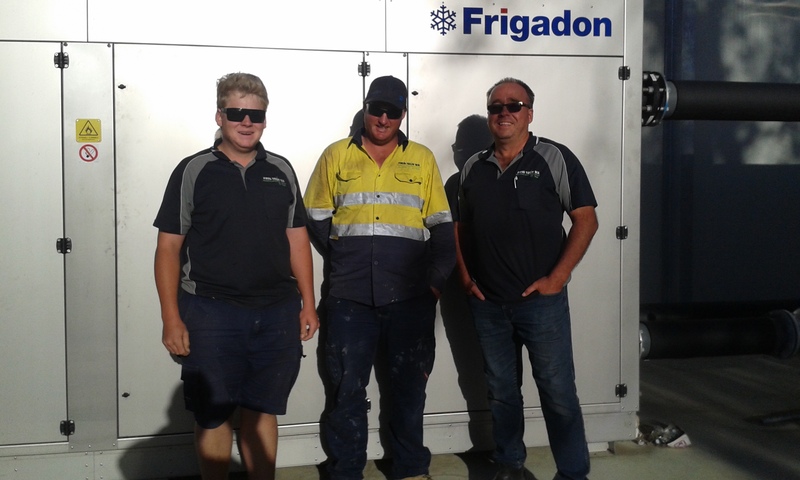 SRS Frigdon’s first installation in Australia has been successfully completed by Australian distributor Frigtech WA for table grape producer Fruitico. A R1270 Natural refrigerant Frigadon chiller forms part of a system utilising AIA heat exchangers carefully designed to ensure optimised fruit storage and blast chilling.